Landlords in Boston have a new opportunity to list their rental properties for free. That is, if they choose to go smoke-free. Boston Mayor Thomas M. Menino launched the city’s first smoke-free housing registry as part of a broader initiative to reduce smoking–and health care costs, throughout the city. He is calling on landlords to use the free service to list their properties and expand housing options available to residents who want to live in smoke-free buildings. The Mayor also called on all city employees who own property in Boston to join the effort and make their properties smoke-free. The registry was created by the Boston Public Health Commission (BPHC), which is also providing technical assistance to property owners who need help transitioning their properties to smoke-free. BPHC is working with housing developers and managers as well as other city agencies, including the Boston Housing Authority, Boston Redevelopment Authority, Boston Fire Department, and the Department of Neighborhood Development to increase awareness and availability of smoke-free homes. Smoke-free rentals also have proven to save landlords money on cleaning costs and insurance, and can reduce liability for fires and tenant illnesses caused by secondhand smoke. 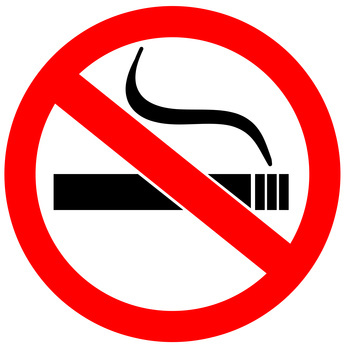 Boston landlords can register their smoke-free property and tenants can find them by visiting Boston Smoke Free Homes. The city is also offering residents free nicotine patches to help them quit smoking.